says that you may be addicted to food! the rats gained weight rapidly. and hormonal messages would be sent to signal fullness. But the rats kept eating and eating the junk food. amount – they STILL kept eating! that the junk food had on dopamine receptors. system and thus ate much more to satisfy themselves. Here are my thoughts after reading this study. apply to humans, think again. obesity and all kinds of health problems. by research, should be a wake up call! could be as addictive as heroin. Continue readingContinue reading Are you a Food Addict? Organic has been advocated as the way to go as far as buying your groceries is concerned. But, the awareness has been slower to come. In fact, going organic was “fashionable” just a few years ago. Even today, “organic” is something most consumers find hard to define apart from the general knowledge that it is food grown without the aid of chemicals. This article examines the meaning of organic and attempts to create better awareness in the consumer’s mind as far as “organic” food is concerned. Due to all such discourses that seem to make “organic” a hype, an understanding of organic could dispel a lot of ghosts and show that it is not overrated. Moreover, this will help consumers decide better, probably tilting the balance towards organic produce by addressing a few basic questions. A. What makes a consumer sure that a product having the label “organic” is actually so? The label “organic” is regulated by the US government with a very strict policy. The term “organic” is actually regulated by the United States Department of Agriculture. To use the label “organic “on a produce, it is mandatory that the grower gets the product certified by the certifier accredited by the USDA. Selling inorganic products with an “organic” label invites fines up to $11,000 per violation. B. Meaning of “organic”: The term “organic” means that the produce was grown without the aid of pesticides (chemical or synthetic), sewage sludge, fertilizers, irradiation or any form of genetic engineering. An eye-opener, isn’t it? In case of animal products, it means that the animals were not injected with extra hormones, antibiotics and were fed only organic products that did not contain animal by-products. It also means that the animals had access to outdoors. In this the weak link is “access”which has not been defined properly and many animal produce manufacturers see a gap here. C. Are there any more or less organic foods: Another point to contemplate here. Foods that have many ingredients fall into this catch-22. Those foods that display the USDA “organic” seal are assumed to have over 95% organic ingredients. Others that carry the logo of a certifying agent but not the USDA seal are bound to have an organic content of at least 70%. These would state “made with organic ingredients”. D. Organic and environment: Growing organic food is good for the environment because it eliminates the use of fertilizers and pesticides that are toxic and polluting. It helps conserve air, water and soil and growing organic food also makes sure that more carbon-di-oxide is recycled without the release of any toxic gases. E. Organic food for the human body: Consuming organic food is healthier from a lot of perspectives. It reduces the chances of cancer, damage to reproductive, nervous, digestive systems and genetic birth defects since chemicals and pesticides aid in the malignant growth. Moreover, having organic food makes sure that the human body is not antibiotic-resistant since animals and plants are not artificially injected with antibiotics. In fact, organic foods are the best for children to ensure long term good-health and inorganic food has a greater effect on them since their growing nervous and endocrine systems are more susceptible to damage. F. Cost: Although the cost of organic foods seems to be prohibitive as of now, it will tend to reduce as the demand picks up. This can only come with awareness and hence the cost seems to be justified especially so since it safeguards health and is good for the environment. Since affordability is a major factor, it is always good to pick and choose organic products and integrate them into your diet as suited to your budget. G. Organic food industry: this industry is one of the fastest growing today and you could make all the difference to the phenomenon. More participation from consumers will help the market to grow faster and will bring down costs as volumes go up. Buying and consuming organic food is the only way to promote it and spread awareness. Although the development of organic food industry and its standards are at a nascent stage, it would be wrong to assume that USDA is the know-all and the final say. Use of antibiotics and pesticides may still be required on organic farms to control diseases and outbreak which could render the food being stripped of certification. All in all, taking a holistic view of the subject is highly important and buying and consuming organic food should be a habit. When you look at the actual process, cultivating organic food helps conserve naturally fertile soil, provides for animal welfare, promotes biodiversity, conserves the safety of water supplies, and protects the health of agricultural workers, all the time striving to grow nutritious, safe and delicious food. Now, I hope, you understand that organic is not really overrated but in fact underrated and you would have more than one reason to support buying and consumption of organic food. 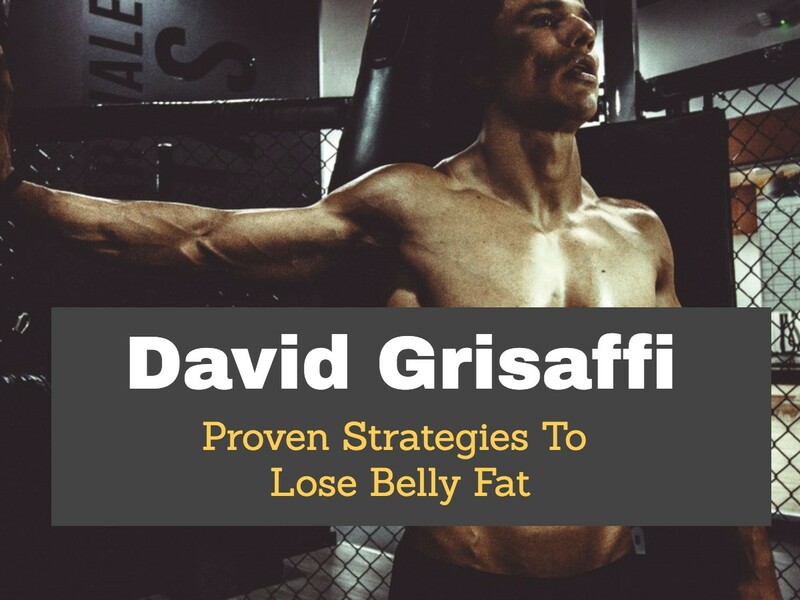 If you’re like most of my subscribers, you’re not just concerned with attaining that elusive, coveted “six pack of abs” – you’re also very interested in optimizing your health. Achieving the perfect balance between physical appearance and physical health takes an intelligent approach to nutrition as well as training. My program, Firm and Flatten Your abs, helps you with both. While Firm and Flatten Your abs is not a diet book per se, it will teach you exactly what to eat to help strip away body fat and reveal your abs at the same time as you improve your health. Although organic food is not necessary in order to get lean and develop six pack abs, organic food can play a major role in helping you achieve that dual goal of having a great body and also great health to go with it.